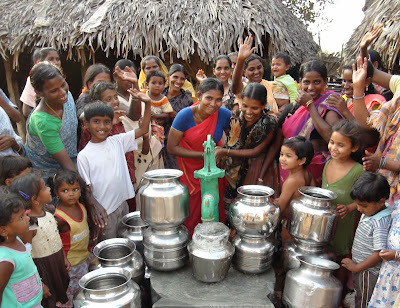 With several quick pumps, sparkling, clear water came flowing out the spigot of their new community well. It was a moment of celebration for the mothers and their children in the Indian village of SC Colony – Kovvada. The village of 1000 people on the Bay of Bengal is considered home to “untouchables”. An SC colony receives little attention or aid from society since they are from the bottom of all classes India. This is the one of five wells bored in 2012. 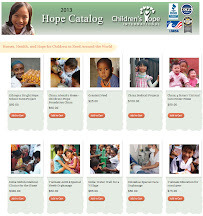 Since the beginning of 2010, Children’s Hope donors have completed 77 wells for villages in eastern India. 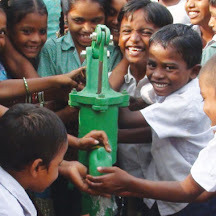 There are still over 180 villages waiting for their turn at receiving a safe water well.